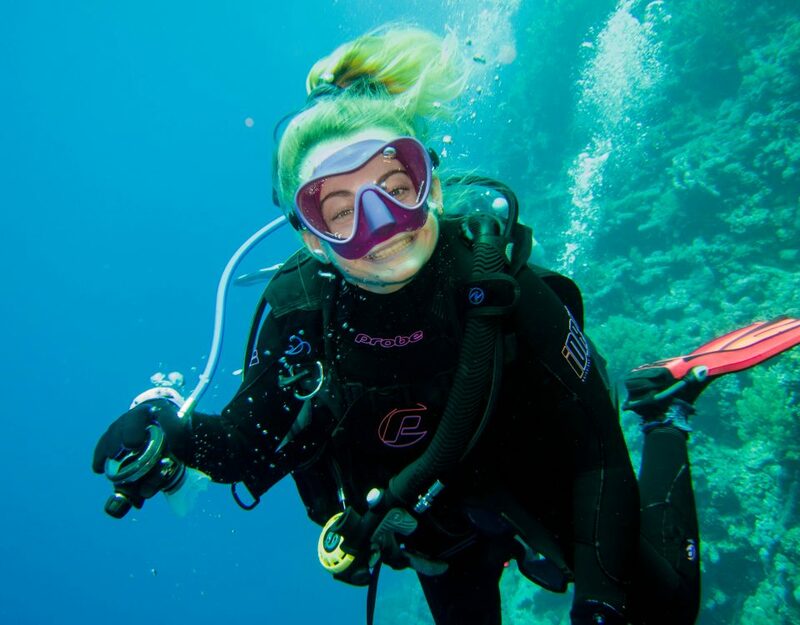 DDI Director of Training Mark Slingo is currently in Asia, helping PADI to launch their new Adaptive Techniques Specialty Diver program. 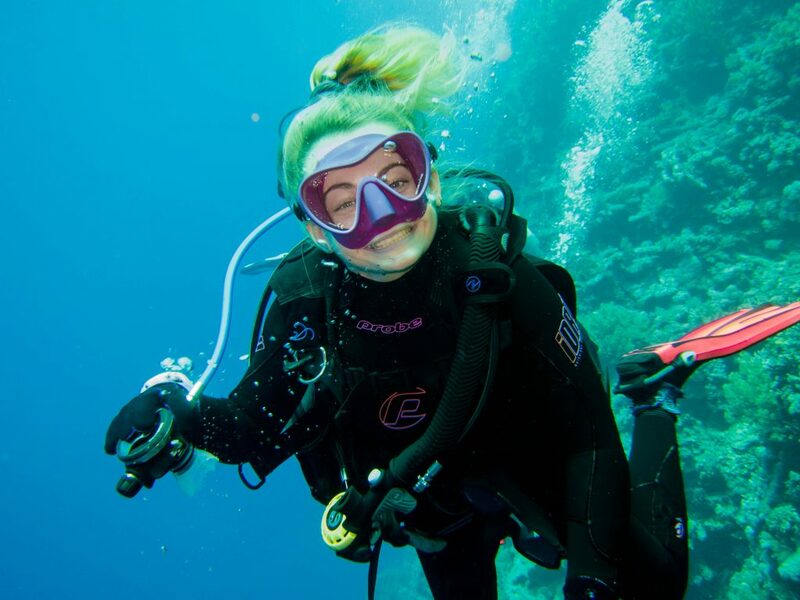 This Specialty introduces PADI instructors and divers to the basics of working with diver’s with disabilities and is an introduction to the more comprehensive DDI Pro Training Course, which allows diver’s who cannot meet the full PADI performance requirements, to earn a DDI certification. Training will take place in the Philippines, South Korea, Indonesia and China. 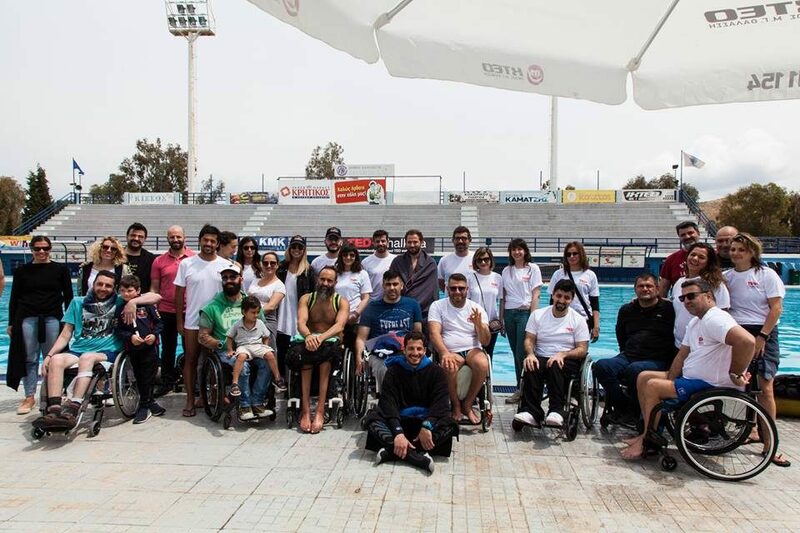 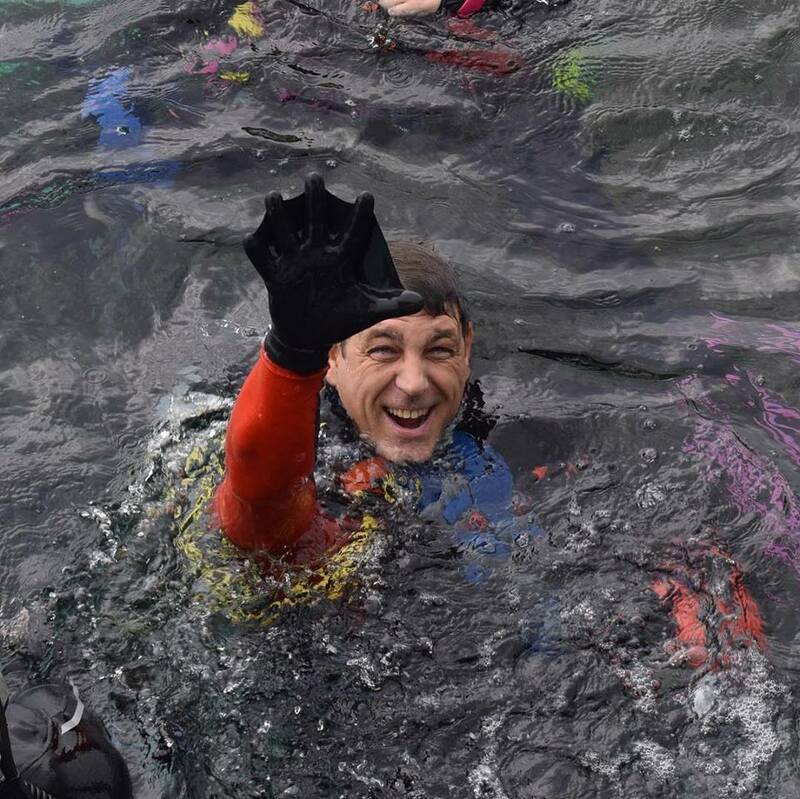 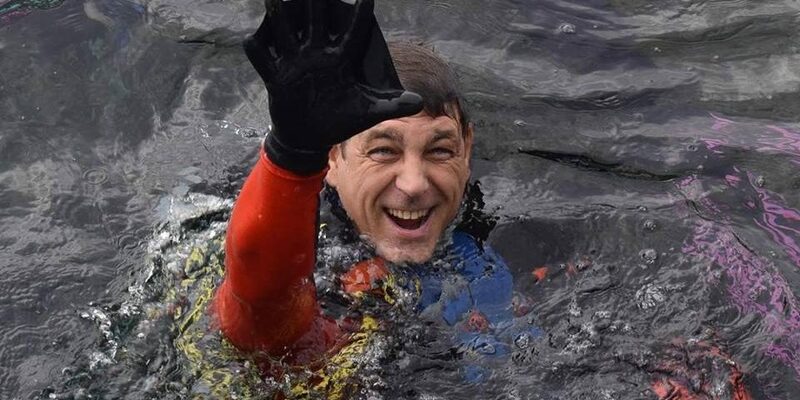 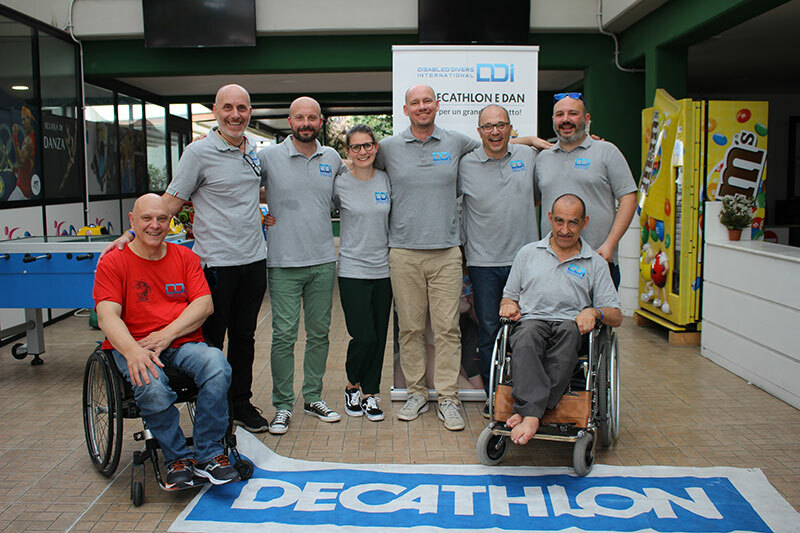 We are happy that we can help increase availability of disabled diving, within all diver training organizations and will continue any efforts to get more disabled people experiencing the wonders and the freedoms of the underwater world.